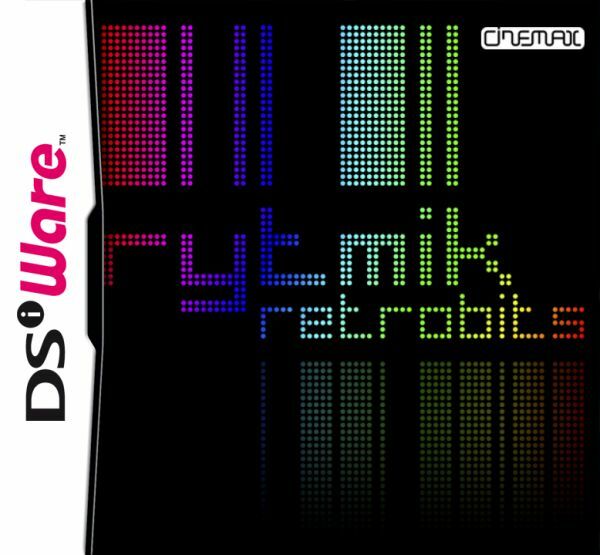 Chip music studio Rytmik Retrobits is set to reach North America in two weeks, Cinemax tells us. 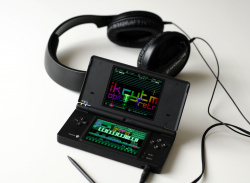 Out on 22nd December for 800 Nintendo Points, the latest entry in the Rytmik series uses 16-bit-styled samples to let you create your own tunes that evoke memories of gaming days of yore. We rather liked it, as you'll glean from our Rytmik Retrobits review. 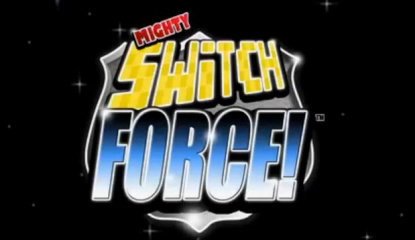 Remember when game music was a little less ambitious? 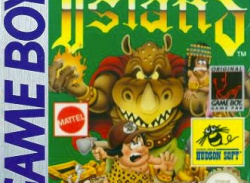 When the most impressive creations were achieved with bleeps and bloops in a handful of channels? 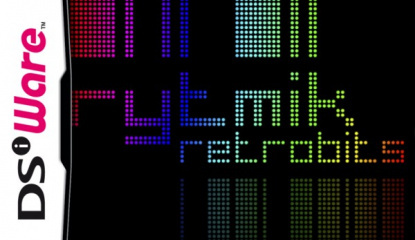 If you're nodding vigorously — or have no idea what we're talking about — then you might want to check out Rytmik Retrobits. Unlike previous instalments Hip Hop King: Rytmik Edition and Rytmik: Rock Edition, the game isn't..